Essex Security Locksmith has over 30 years of experience in providing high quality security and lock solutions. 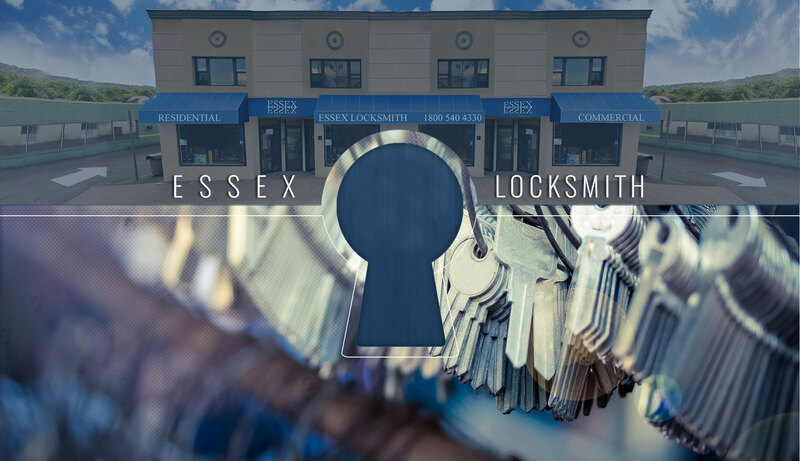 As locals to the Tri-State area, the staff at Essex Locksmith know local routes, culture, and specific security concerns well enough to provide the best customer experience possible every single time. Essex Locksmith is dedicated to providing superior locksmith solutions and excellent customer experiences to residential and commercial properties in the New Jersey Metro region. The team at Essex Locksmith boasts a dozen specialized vans, customer service-oriented staff members, and state-of-the-art equipment and training. Choosing Essex Locksmith is how the Tri-State area receives the best work, prices, and dependability for all their security needs.